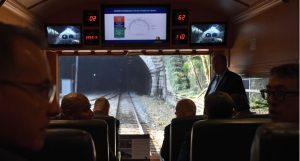 Kansas City Southern celebrated its 125th anniversary of railroad operations on Nov. 27, by ringing the opening bell at the New York Stock Exchange. The company known today as KCS was founded by Arthur E. Stilwell in 1887. Stilwell envisioned a single-line railroad from the heartland of the United States to the Gulf of Mexico. Building off of this vision to develop a north-south railroad, KCS extended its network into Mexico in 1997 by joining with Transportación Ferroviaria Mexicana, S.A. de C.V. (TFM) to operate the Northeast Railway. 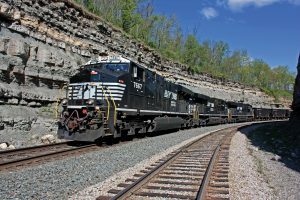 In 2005, KCS acquired full ownership of TFM and renamed its Mexico operations Kansas City Southern de México, S.A. de C.V. 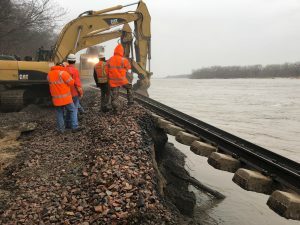 This acquisition resulted in the first and only coordinated rail network between the United States and Mexico. 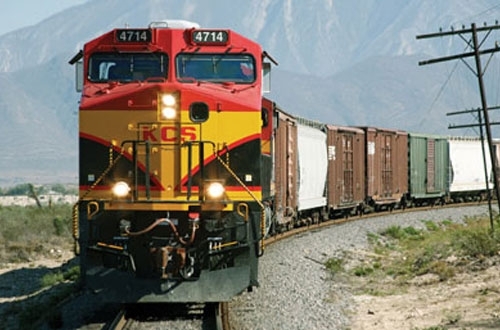 In 2011, KCS reported carloads of two million and revenue of $2.1 billion. 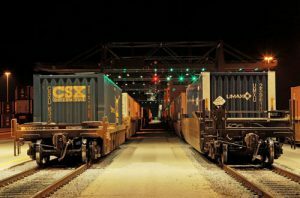 This was the first time that KCS carloads reached the two-million threshold and the first time that annual revenue exceeded $2 billion.